Malayalam Television Channel Mazhavil Manorama has announced the launching of yet another season of their popular dance reality show D4 Dance. The D4 Dance Season 3 will be named as D3. This program aims to showcase the talent of contestant and eventually find the best dancer. The auditions are set to begin in December 2015. We will update you the venue and date details for auditions. The D4Dance Season3 will most likely start in January 2016. The judges Neerav Bavlecha , Prasanna Master, Priyamani and anchors Pearl Maaney, Govind Padmasoorya are most likely to continue in D3-D4 Dance Season 3. But details on anchors are not yet announced. D3 is coming with lot of novelties. Unlike Season 1 and Season 2 where the competition was focused on the individual, this time the competition is in three categories, Solo, Pair and Group. The interested candidates can apply in any of the categories of their choice. The details are given below. 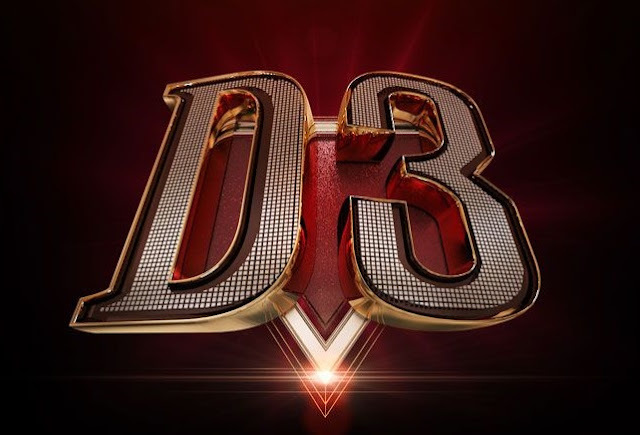 How to apply for D3 D4 Dance Season 3 on Mazhavil Manorama? For Pair category male-female, male-male and female-female are acceptable. Go to this site, select category and apply. Ramzan Muhammad was the title winners of D4 Dance season 1 anchored by Govind Pamasoorya and Jewel Mary. The second season, D2 (D4 Dance Season 2 ) was hosted by Govinda Padmasoorya and Pearle Maaney, and winner was Pranav Sasidharan . Neerav Bavlecha , Prasanna Master, Priyamani were the permanent judges of the show so far.